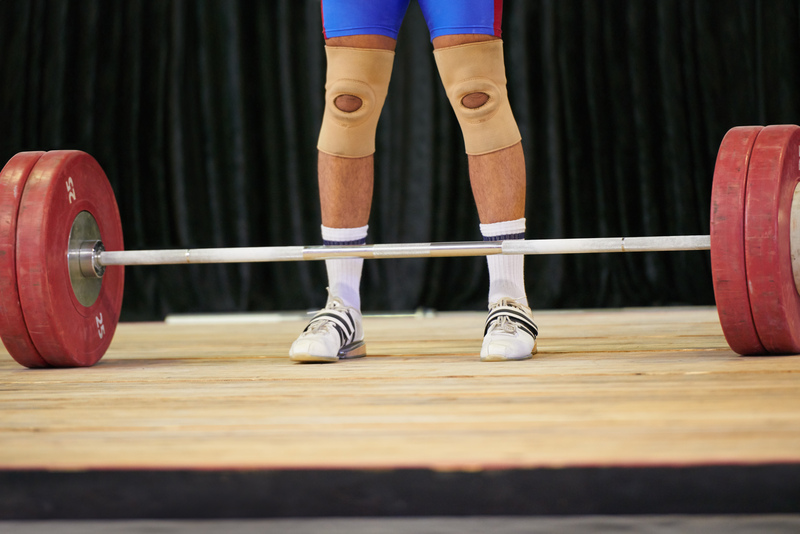 USADA announced today that Michael Zoda of Yardley, Pa., an athlete in the sport of weightlifting, has accepted a two-year sanction for a non-analytical anti-doping rule violation after admitting to his possession and use of prohibited substances. In 2016, USADA obtained non-analytical evidence that Zoda, 27, received prohibited substances in the class of Peptide Hormones, Growth Factors, Related Substances and Mimetics that are prohibited at all times under the USADA Protocol for Olympic and Paralympic Movement Testing, the United States Olympic Committee National Anti-Doping Policies, and the International Weightlifting Federation Anti-Doping Rules, all of which have adopted the World Anti-Doping Code and the World Anti-Doping Agency Prohibited List. During its investigation regarding prohibited peptides used in sport and purchased over the internet, USADA approached Zoda, who admitted to purchasing and using peptides he received from an online retailer, and agreed to cooperate with USADA’s investigation. Due to Zoda’s cooperation and substantial assistance in establishing that another athlete committed an anti-doping rule violation, Zoda was eligible for and received a reduced sanction under the Code. Zoda’s two-year period of ineligibility, which was reduced from the default four-year period of ineligibility, began on July 20, 2016, the date he admitted to his violation. In addition, Zoda has been disqualified from all competitive results obtained on and subsequent to March 19, 2015, the date he first purchased prohibited substances in violation of applicable rules, including forfeiture of any medals, points and prizes. The use of prohibited peptides by athletes and consumers for performance or physique enhancement purposes (including recovery from injury) poses serious health risks, and these peptides are not approved by the FDA for human use or consumption. These products, often branded as for “research/laboratory use only,” have not received any human clinical safety or efficacy evaluation, and are not produced according to Current Good Manufacturing Practice (CGMP) regulations. As such, they may cause serious adverse health effects, including immune and toxicity reactions, infection, and even death.